Music and paper pulp collide with color. This paper line is used often here at the studio. What an interesting behind-the-scenes look to how this paper is made. Now, where can I my hands on some Marrs Green? I'm already imagining foil stamping on that rich green. "It is the end of the age of hot mechanical hot type printing. And the beginning of the new, the computerized cold type via electronic." I knew there was a time when newspapers were set in type by hand but this video shows the chaos of 140 Linotype machine operators pieces together the last issue of the NY Times newspaper set by hand all the way to print production. back then the plates were casted with 40 lb lead metal plates and the entire process is done under a tight deadline to ensure the paper gets out to the trucks and planes in time. The main Lintotype operator interviewed in this coverted 16mm film says he's retiring after 49 years of printing experience. He retired after the last issue was printed. Another printer there says that all of his "...26 years of printing experience is now locked up in a box. It's inevitable to move onto computers." Despite this being 38 years ago, I still see some of the tools used then used now in present-day letterpress printing. I still use a quoins to lock up a form on the letterpress bed and I too can read text inverted. The polymer plates used today are not right-reading and are inverted. The machine is also just as greasy to work with. When there's not enough time to letterpress print something, there might still be time to create something just as beautiful and effective. 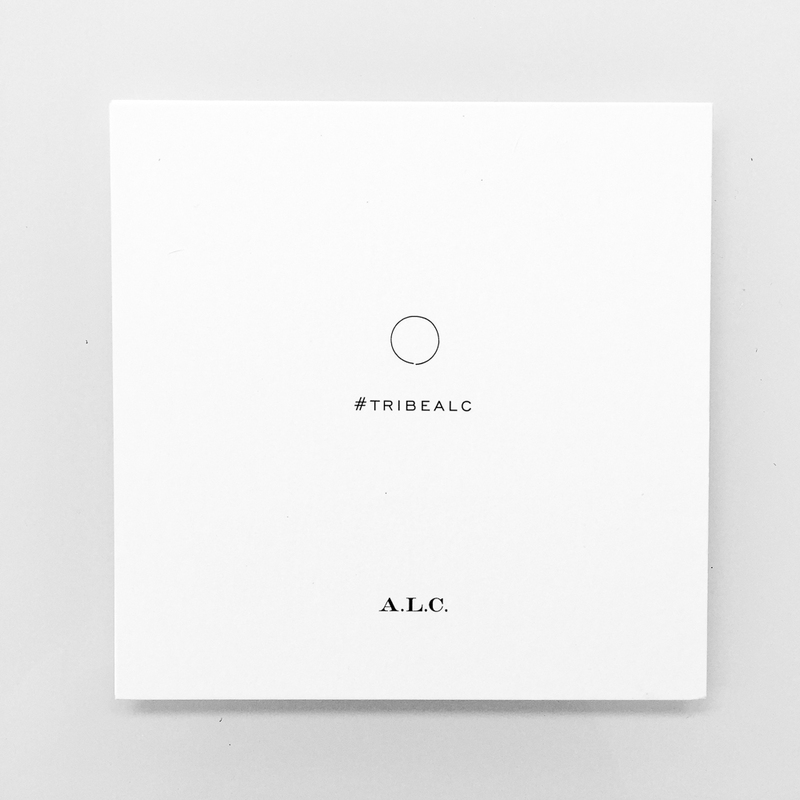 Last month we created these minimal cards for an intimate dinner hosted by ALC. gathering about a dozen influential women from different industries. They needed some quick paper goods and within 2 days and we design and printed these cards to help set the tone for the event. They were printed digitally and we chose a paper stock called Plike which has a silk touch coating to help capture the tactile essence of a print. Beyond the story, this animation short inspired me with color, style, and movement. Every scene could've been a still art print. Take a minute (or few) to watch this story about a mother's coat. They also have another video up on NY Times' Modern Love column in a similar styling.